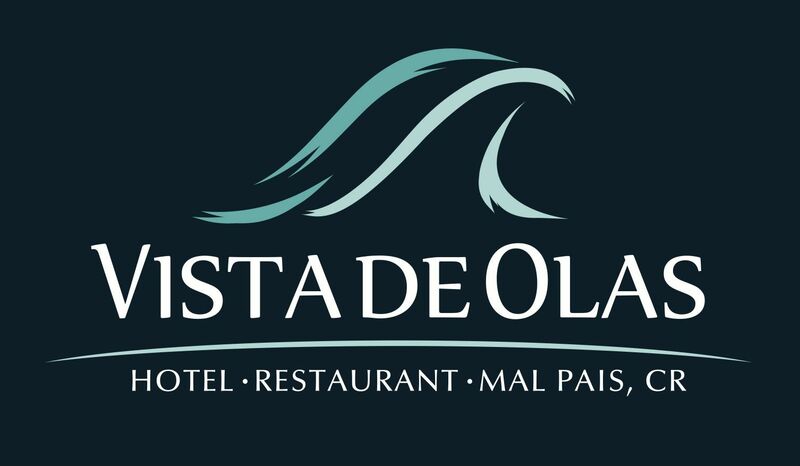 Welcome to Vista de Olas, our beautiful Mal País, Costa Rica, adult only resort on a hill! We invite you to come in and look around. Our Costa Rica Mal País hotel is actually much more than just a hotel: we can serve as your gateway to many of the attractions for which Mal País is famous: canopy and ATV tours, horseback riding, surfing and close proximity to the beaches of Mal País and Playa Carmen. Our Beautiful Mal País Costa Rica Hotel Awaits!